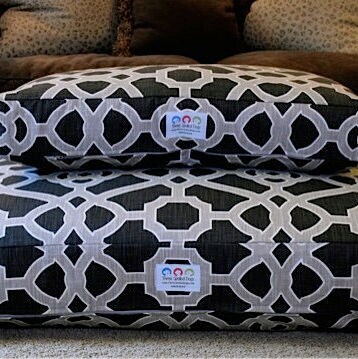 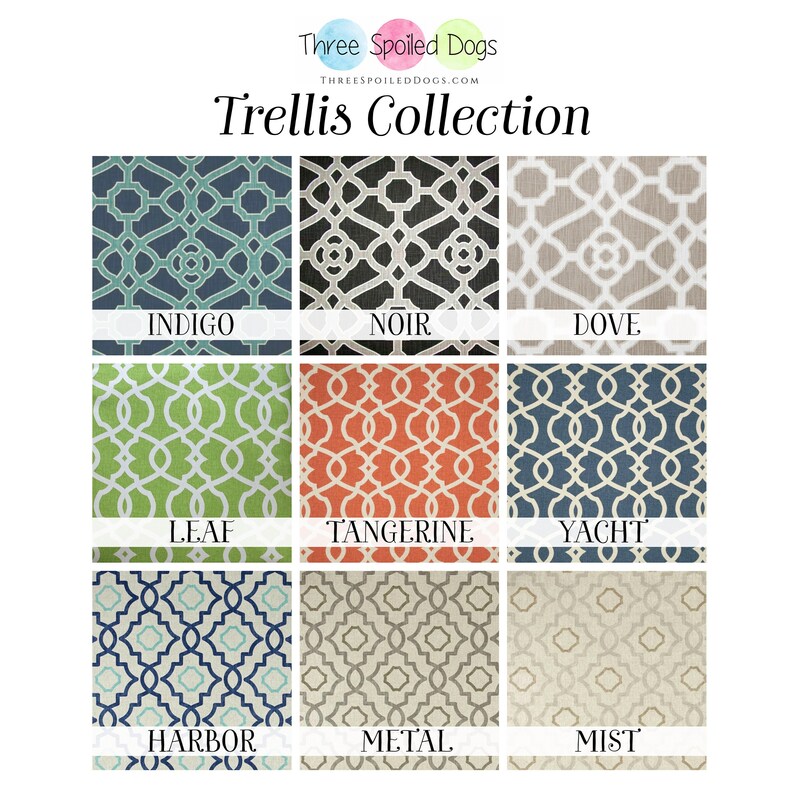 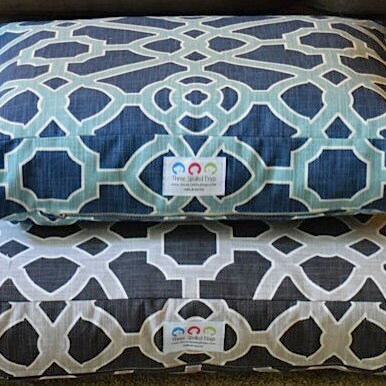 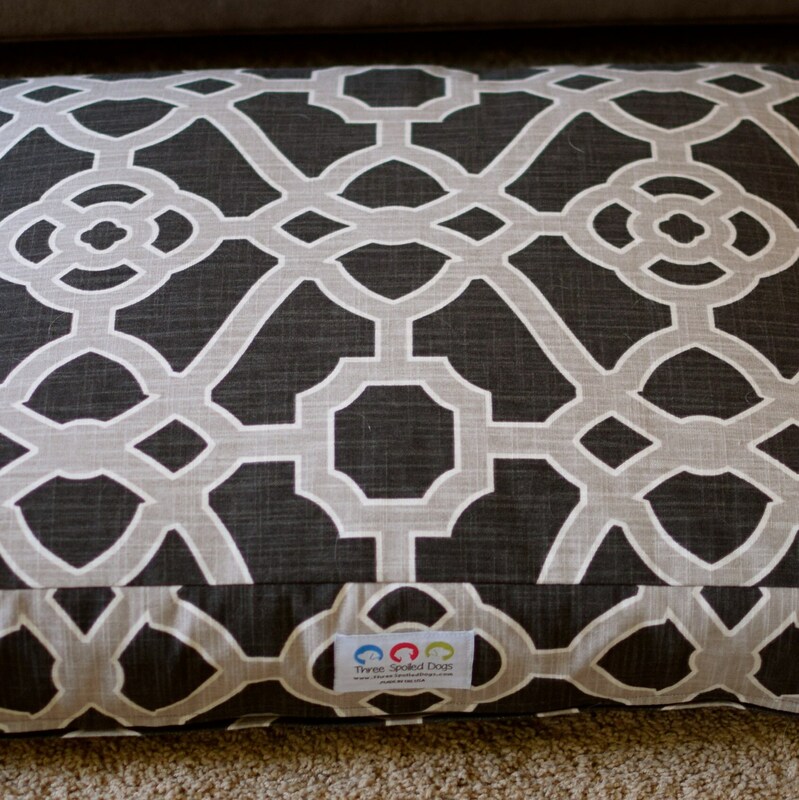 Charcoal Gray and Greige latticework dog bed - Our Trellis Collection is available in lots of GORGEOUS COLORS. 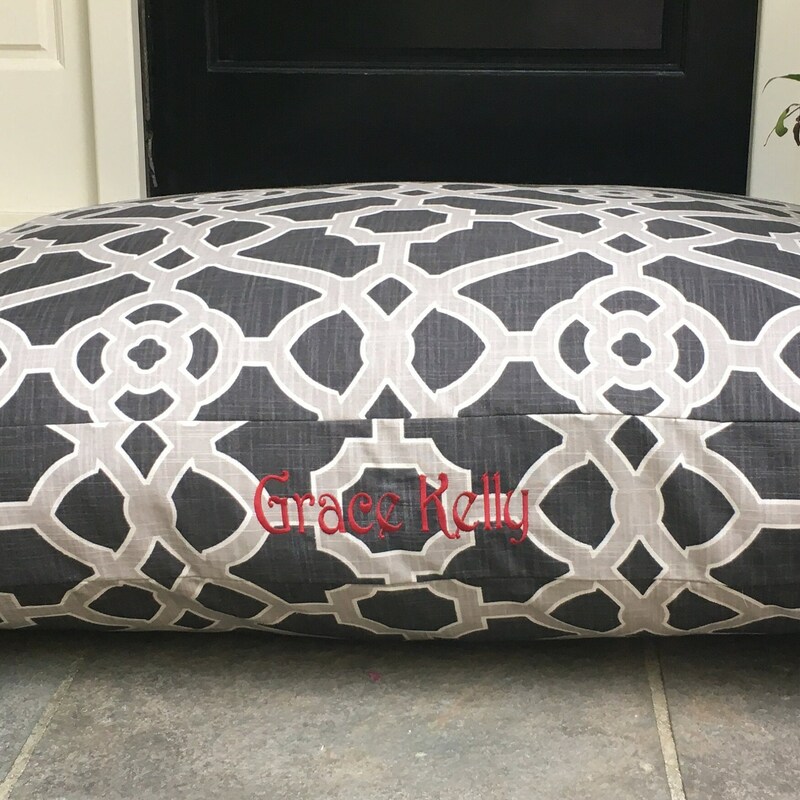 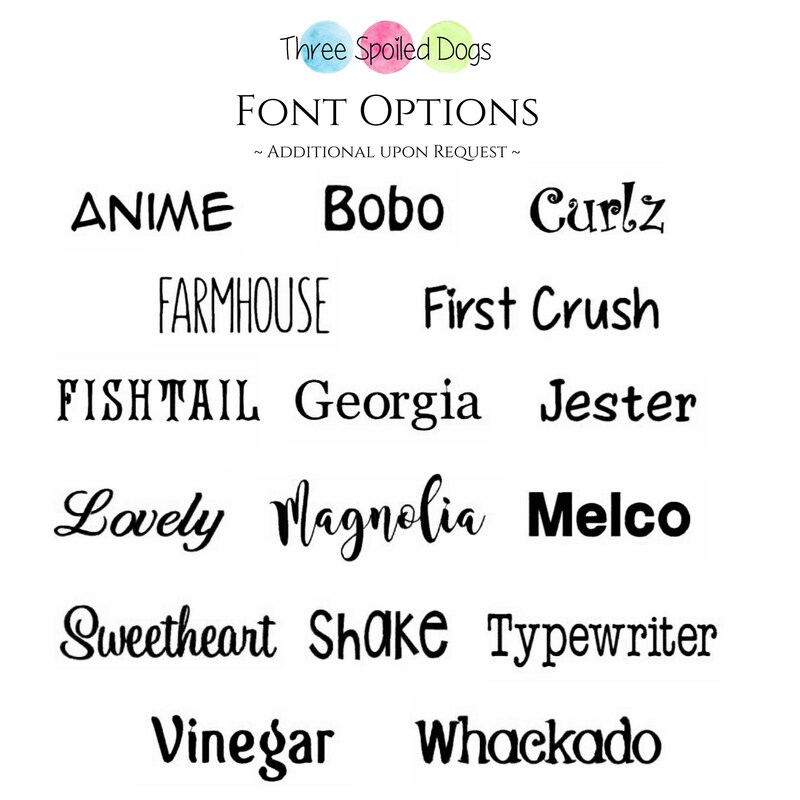 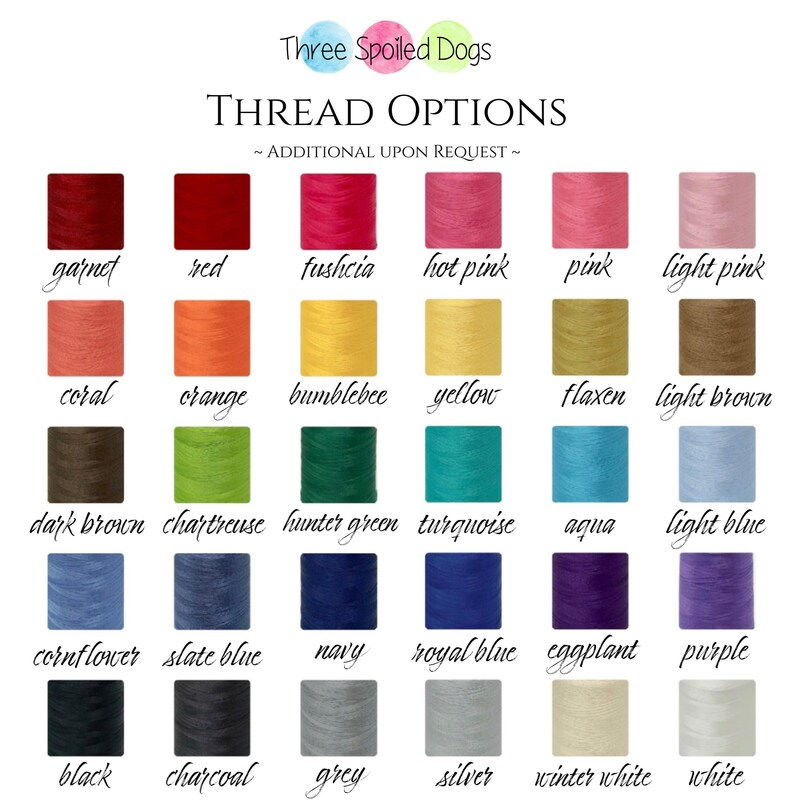 Our beautiful fretwork fabrics look FANTASTIC embroidered with your pups name! 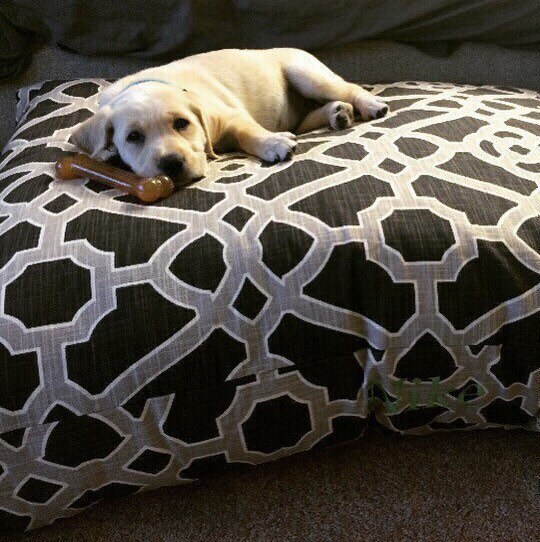 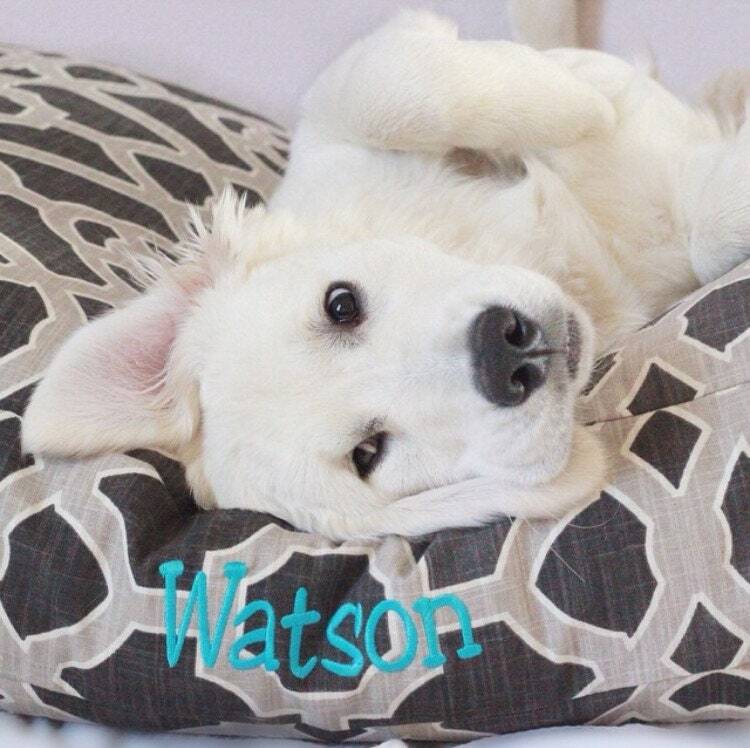 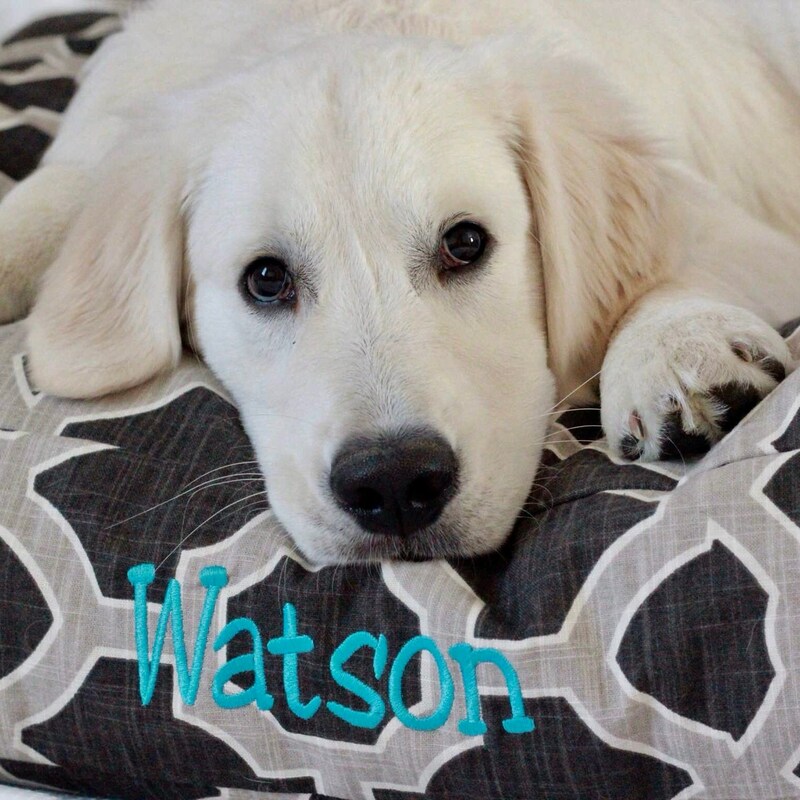 To add your pups name be sure to choose "Personalize My Bed, Yes Please" to your cart.